King David had wanted to build a temple for God, but God had a different plan. God wanted Solomon to build a temple where God could dwell with His people and where they could worship Him. So God told Solomon to build a temple and Solomon obeyed. Because God is holy, only the priests could approach God in the temple—and only if they followed specific instructions. Ordinary people had no direct access to the holy presence of God. Jesus changed all that. By His death on the cross, Jesus took away our sin. We can approach God intimately and individually when we trust Jesus as Lord and Savior. 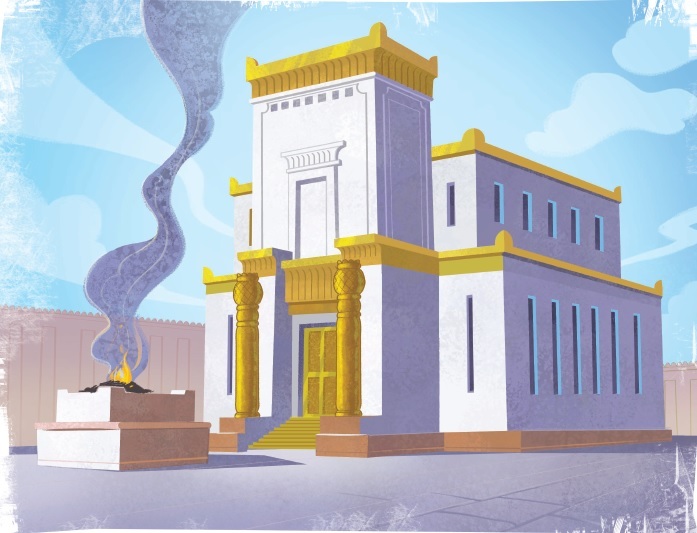 Help your kids see how the temple shows the holiness of God and how we are separated from Him because of our sin. Remind them that the temple also points toward Jesus who came to bring us to God when we trust in Him. Solomon built a temple for God. Solomon told the people to love God with all their hearts. We can worship God wherever we go. God chose Solomon to build a temple. Where does wisdom come from? Wisdom comes from God through His Word. God chose Solomon to build a temple where He would dwell with His people. 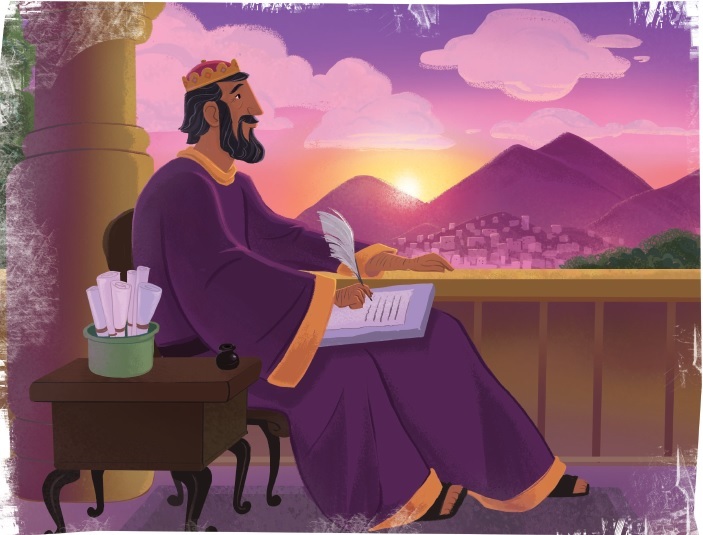 Last week we learned how King Solomon asked God for wisdom and God made him wise. This week we will explore some of Solomon’s wisdom that he was guided by God to write in the Book of Proverbs. Proverbs provides God’s people with great principles for living. Wisdom comes from God. He made the world and knows how it works best. Everyone is born a foolish sinner, but God sent His Son to earth to save us. The Bible says that Jesus is the wisdom of God. Jesus makes us wise and holy. He frees us from sin. Help your kids see their need to trust in Jesus to be truly wise, not to simply try to live like Jesus. True wisdom comes from God and transforms us. That is the nature of the gospel. God made Solomon very wise. Solomon wrote that wisdom comes from loving God. Jesus spoke with God’s wisdom because He is God’s Son. Wisdom is loving God and obeying His Word. Wisdom is fearing the Lord and obeying His Word. 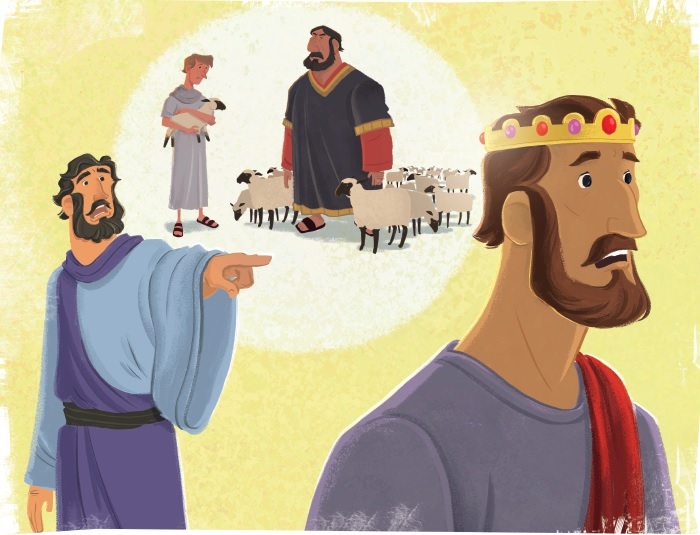 This week we pick up our journey through the big story of the Bible with God inviting King Solomon, David’s son, to ask Him for whatever he wanted. Solomon could have chosen riches, or power, but he did not. He asked God for wisdom so he could lead God’s people well. God was pleased with Solomon’s request and granted it and also blessed Solomon in other ways. Solomon was a wise king, but God planned to give His people a greater and wiser king—His Son, Jesus. Jesus completely trusted God with His life. Jesus surrendered His own life to die on the cross for our sin. Help your kids understand that true wisdom comes from God. Encourage them that reading the Bible and talking with God are ways they can understand God better and live with wisdom. King Solomon asked God to make him wise. God gave Solomon wisdom to lead God’s people. When Jesus lived on earth, He was wiser than Solomon. Solomon asked God for wisdom. Solomon asked God for wisdom to lead God’s people. This week are going to learn about God’s unending forgiveness that David experienced and we can too because of Jesus. 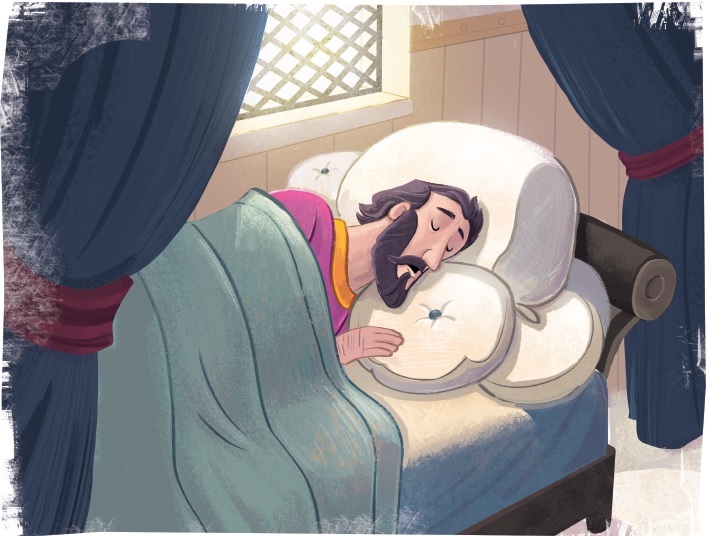 David sinned against God by taking Bathsheba away from Uriah and having Uriah killed in combat, but when God sent Nathan to confront him about his sin, David repented and God forgave him. David’s sin came with a price though, as sin always does. In the same way, we can receive God’s forgiveness too because God sent His Son, Jesus, to pay the price for our sin. Jesus died the death we deserve so that we could be made right with God. Help your kids understand that sin is serious and that God has not promised to spare us from its consequences. At the same time, point out the love, mercy, and grace of God that we experience because of Jesus and how in Jesus we have been completely forgiven of all our sin. David made a wrong choice. David asked God to forgive him, and God forgave David. God forgives us through His Son, Jesus. Who is our King? Jesus is our King forever. Who is our King? Jesus is our King forever, and He rules over the world. God forgave David when he repented of his sin.